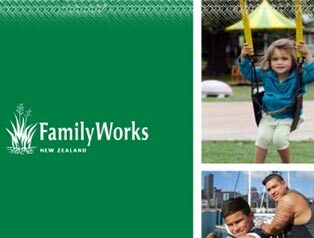 As a nationwide organisation, Family Works is extremely grateful for the generous support and involvement provided by so many New Zealanders. Each region offers a range of ways to be involved and to help make a difference to those in need. 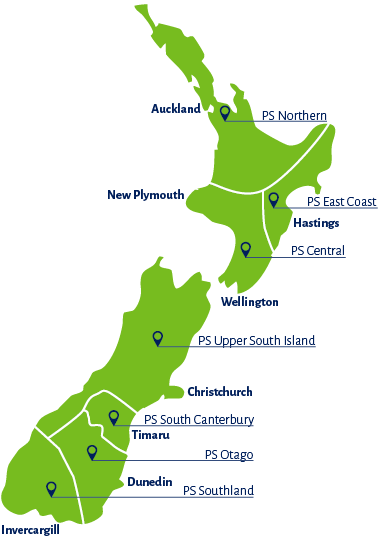 To find out more about how you could get involved and assist in your region simply click on your region shown on the map. To find out about volunteering, donating or contributing in your area click on the map. 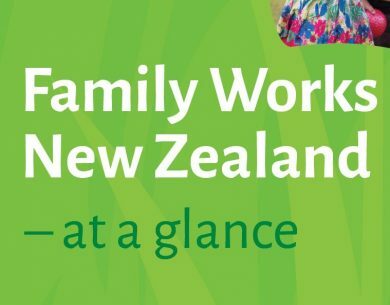 Our new publication "Family Works - at a glance" describes how we make a positive difference to families throughout Aotearoa New Zealand.